With even more yelling and fist-pumping than normal, Steve Ballmer might not have seemed like an analytical guy to casual fans watching his LA Clippers come back from a 31-point deficit to defeat the Golden State Warriors in Game 2 of their first-round NBA playoff matchup earlier this week. It was the biggest come-from-behind victory in NBA playoff history. 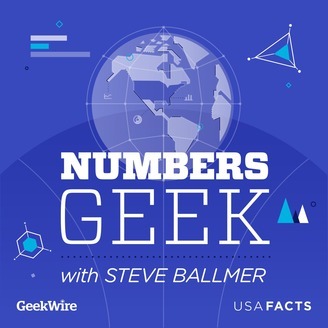 But as listeners to this podcast know, the former Microsoft CEO has a passion for numbers, as well. 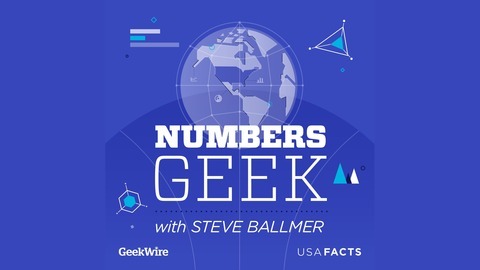 Earlier today, before recording am episode of the show about the upcoming annual report on the U.S. government from Ballmer's nonprofit civic data initiative USAFacts, we took the opportunity to have him analyze the stats from the Clippers' historic win for this quick bonus episode.